Sure it takes dedication and regular training to gain muscle mass fast, but know that subtle changes can also make a difference. From adding calories here and there to supplementing with quality products and actually doing less cardio, your dream physique can soon be a reality. Getting plenty of calories is a must to speed up muscle growth. Try boosting your current caloric intake by 250 to 500 calories every day so you can pack on pounds in a healthly way. So how do you do that? 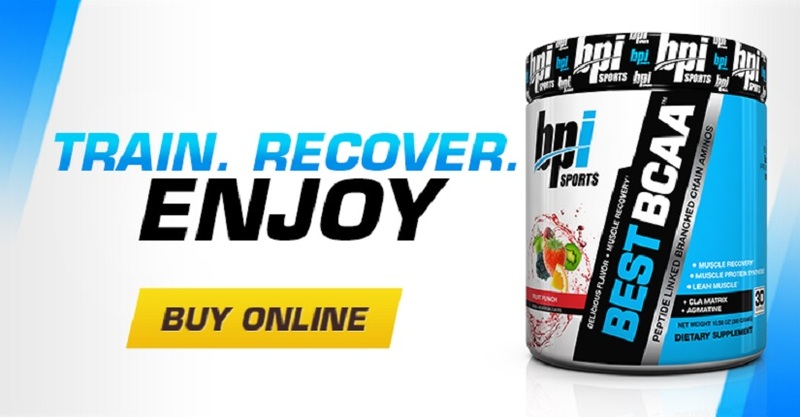 You can drink high-calorie protein shakes before and after workouts, such as BPI Sports’ Bulk Muscle™. This anabolic mass gainer protein formula will help you get stronger and bigger. You can change up your diet, adding ground flax seed to oatmeal, Greek yogurt, cereals, and smoothies. You can also snack on nuts, seeds, dried fruit, or try nut butter on whole-grain bread and hummus on pita bread. Don’t be afraid of carbs, just eat them at the right time, like first-thing in the morning or post workout. Cutting carbs can actually reduce the quality of your workouts, and can compromise your body’s ability to create and maintain muscle. On training days, multiply your total body weight by 2 to get the amount of carb grams you need. For example, someone that weighs 180 lbs would need 360 grams of carbohydrates (180 lbs x 2g = 360 grams of carbohydrates). While cardiovascular exercise, like jogging, cycling, and swimming, is important for a healthy heart, doing too much of it burns extra calories, which can hinder muscle gains. You can still include cardio in your mass-building workouts, but choose lower calorie-burning exercises, like stair climbing at low intensities, for shorter a duration every time. 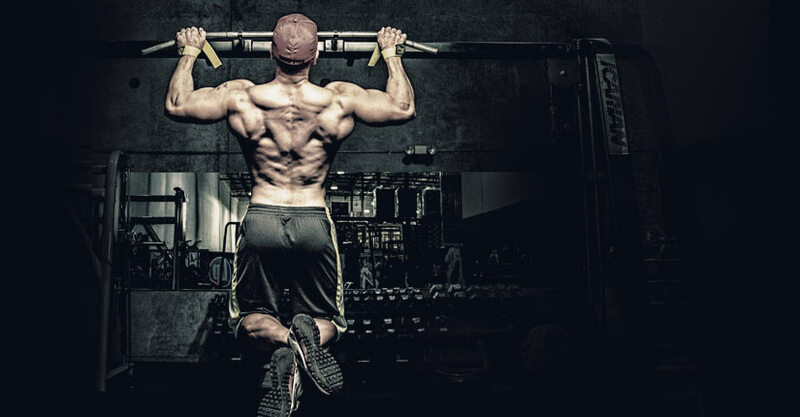 To speed up muscle growth, you mainly want to focus on muscle-building training. For where to get started, subscribe to BPI Sports YouTube Channel and discover plenty of training videos for various body parts. In the gym, you’re actually not building muscle, you’re breaking it down. During the recovery process is when muscles actually grow. Taking supplements regularly provides added support to your nutrition and training regiment, helping to boost lean muscle mass. You can try a branched-chain amino acids supplement like BPI sports’ Best BCAA™, which preserves lean gains and improves exercise performance. BEST BCAA™ is typically taken first thing in the morning to stop the breakdown of muscle from fasting throughout the night. Another way to gain muscle mass is to supplement with protein powder, using products like BPI Sport’s Whey HD™ and Best Protein™, which packs 24 grams of protein with no fillers. Best Creatine™ is another popular supplement with bodybuilders looking to gain mass since it has six advanced forms of creatine, allowing you to lift heavier. Eccentric resistance training is a must when you’re really concentrating your efforts on muscle growth. Eccentric contractions take place when muscles lengthen, instead of shortening, during resistance training. For example, when doing biceps curls, concentric contractions happen when you curl the weight upward, while eccentric contractions take place when you slowly lower the weight back down to your starting position. You can use a spotter when lifting heavy weights eccentrically.